I might like to go to a Black Tie event as my gift for Valentine's Day this year after all. They got any with Girl Scout Cookies around the Northern Lights? 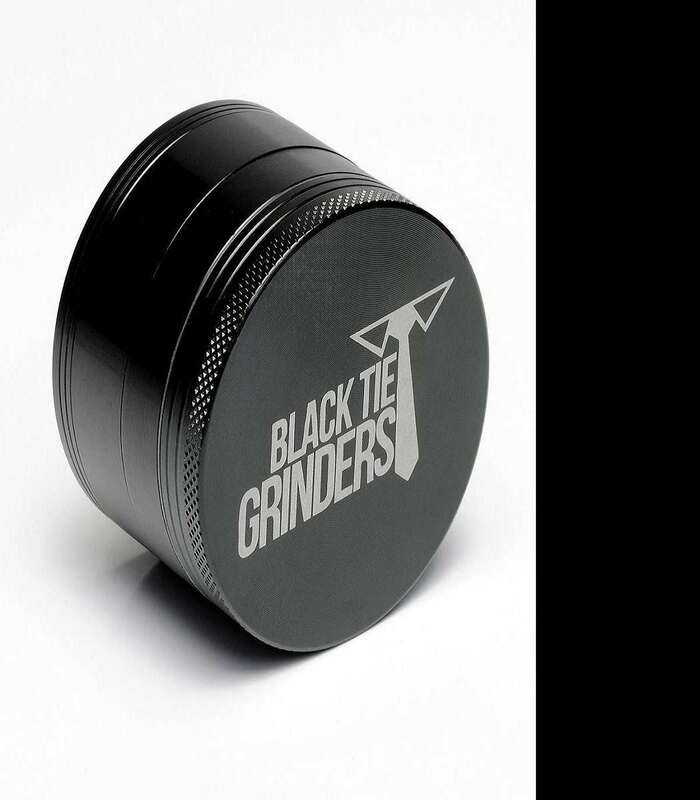 Black Tie Grinders is an independent shop out of Ohio that feels, like your shoes and tumblers of whiskey, your grinder should "exude class." They CNC machine all of their pieces to fit snug into a 4-piece, 3-chamber design that features 50 diamond-shaped fine grinding teeth and 32 even filter holes. Black Tie hopes their grinders will "make you feel like the incarnation of Frank Sinatra and Pistol Pete Maravich. And, more importantly, pulverize and dispense your herbs "like nothing else seen on this sweet earth." 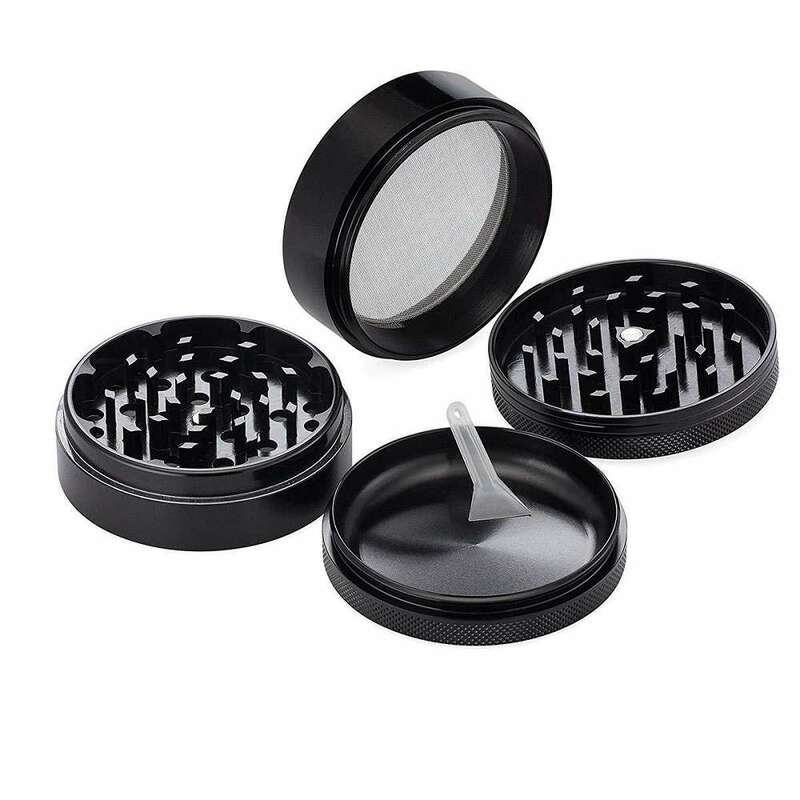 Black Tie Grinders are born from a single piece of CNC'd aircraft grade anodized aluminum (so there's no paint to chip) fitted with strong neodymium magnets at the lids to keep them in place during grinding (so there's no herbs to spill). The pollen catcher is smooth with rounded sides to facilitate scraping, and the current Black Ties come with a dapper carrying pouch and 2 pollen scrapers. Each measures 2.5" in diameter and 1.8" tall. Dudes looking for a gift for your girlfriend might also check out Black Tie's Pink Bow Grinder.